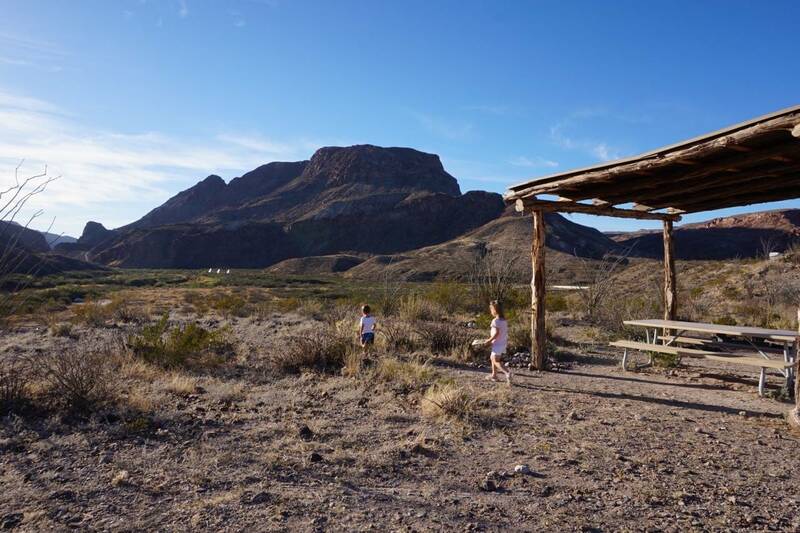 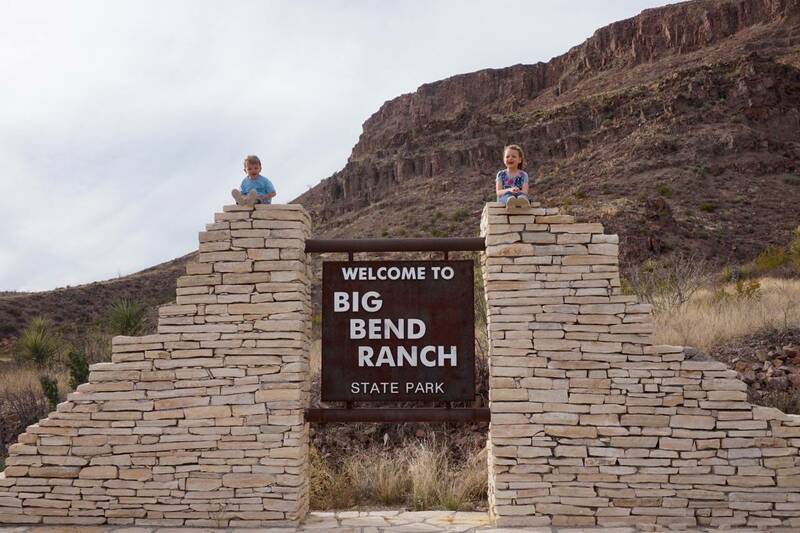 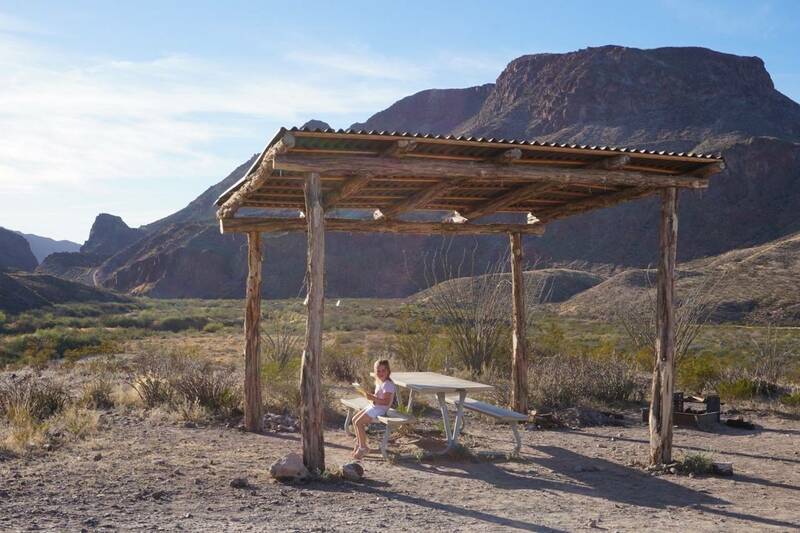 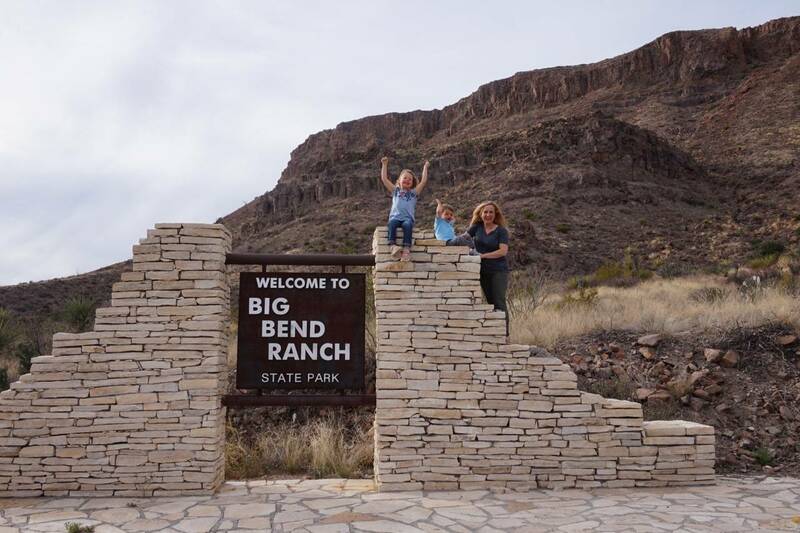 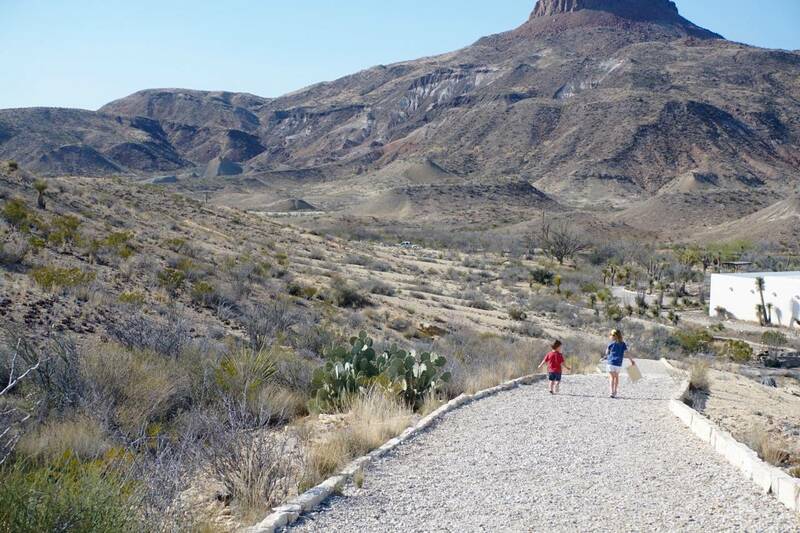 While planning for our trip to Big Bend National Park, we discovered Big Bend Ranch State Park, a huge expanse of land that’s still a working cattle ranch. 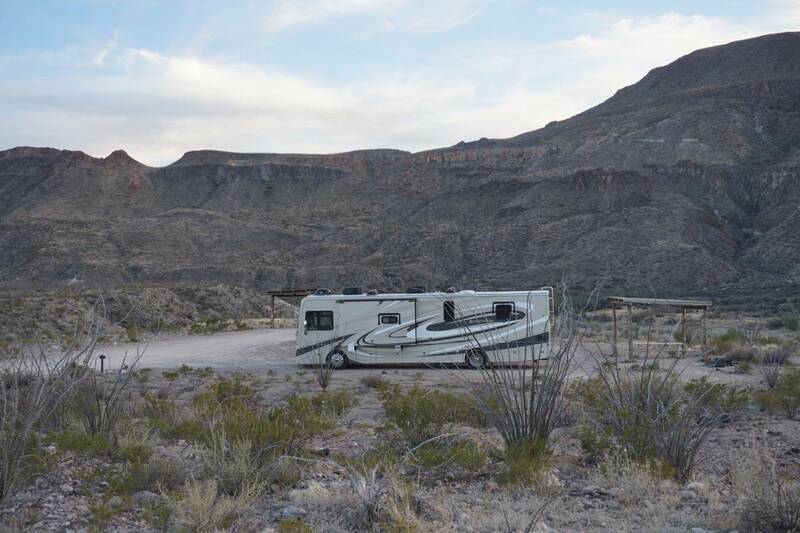 It boasts one the five most scenic drives in America and some amazing dispersed camping (remote camping with no services). 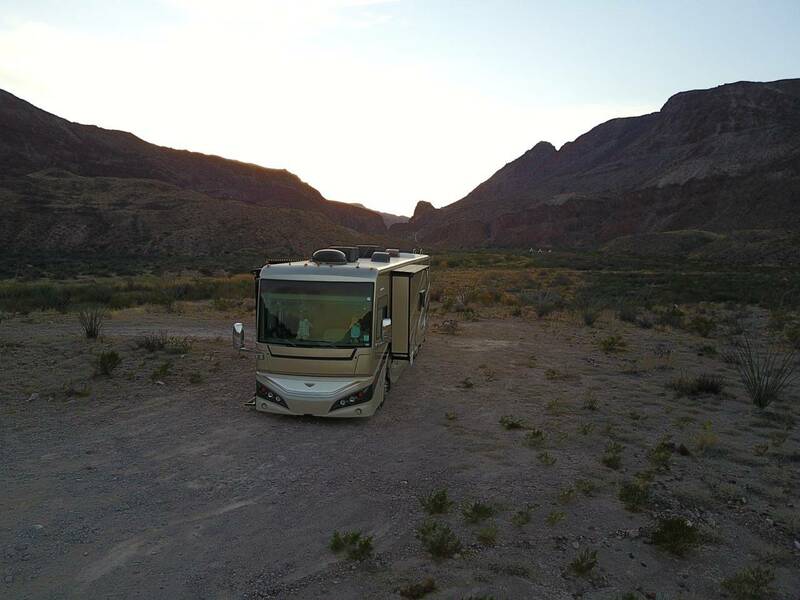 After checking with a park ranger he was “pretty sure” we could get our RV in there, so we gave it a shot. 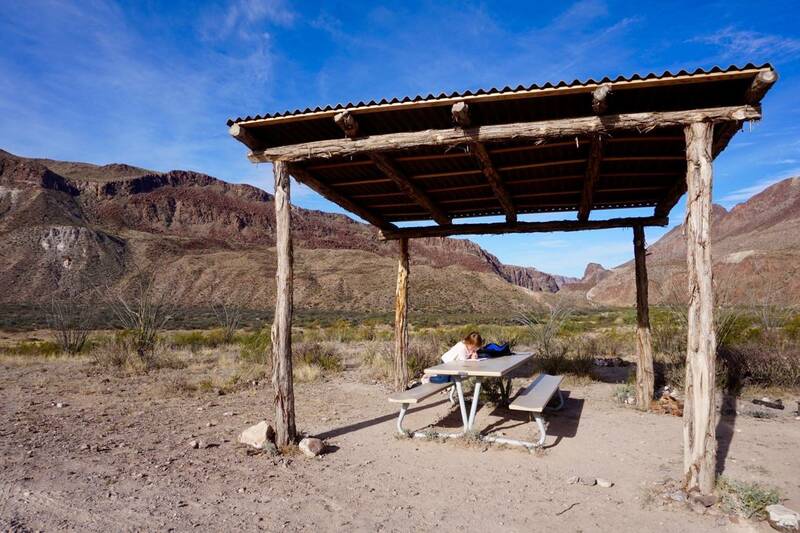 A precarious and slow drive paid off with one the most peaceful and beautiful camping spots imaginable. 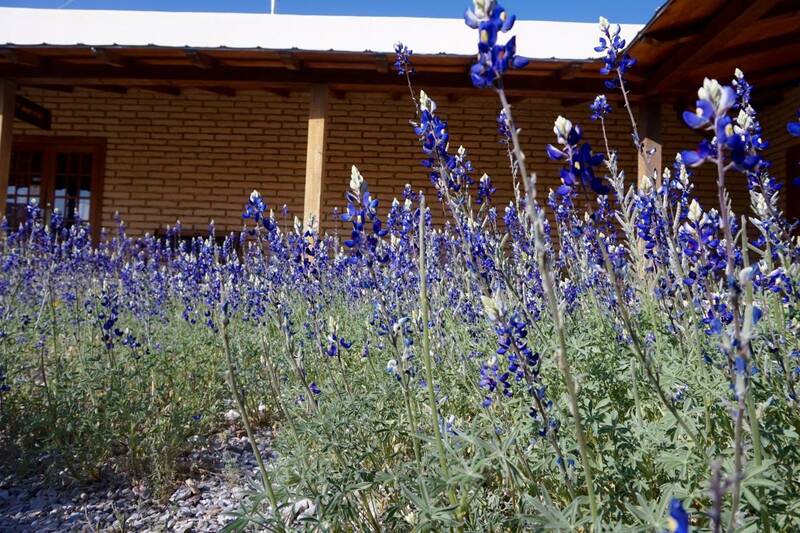 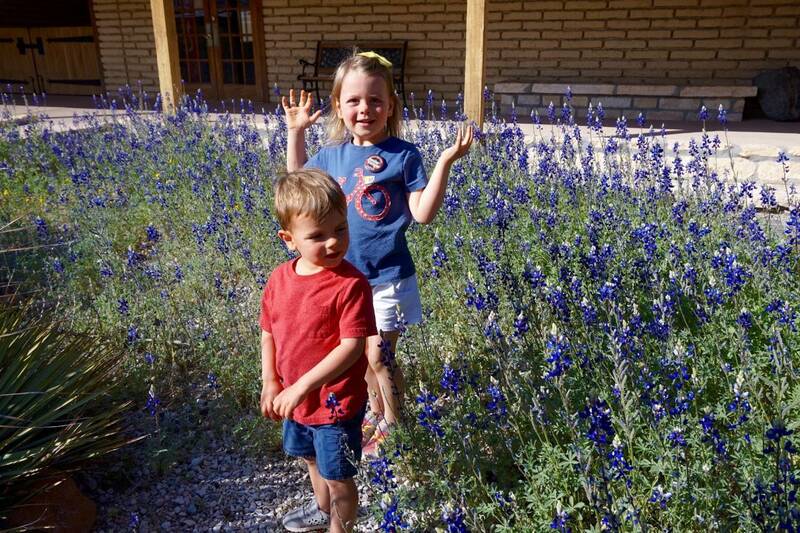 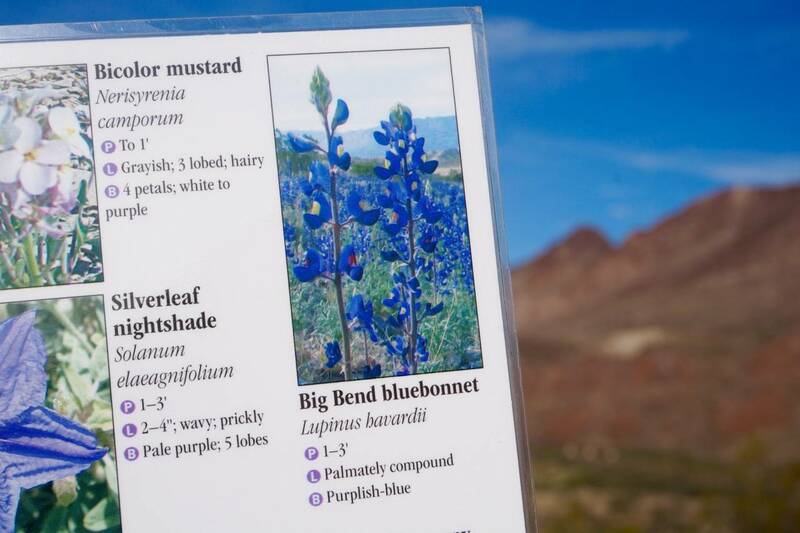 Complete with our first bluebonnet sightings of the year (it’s a Texas thing). 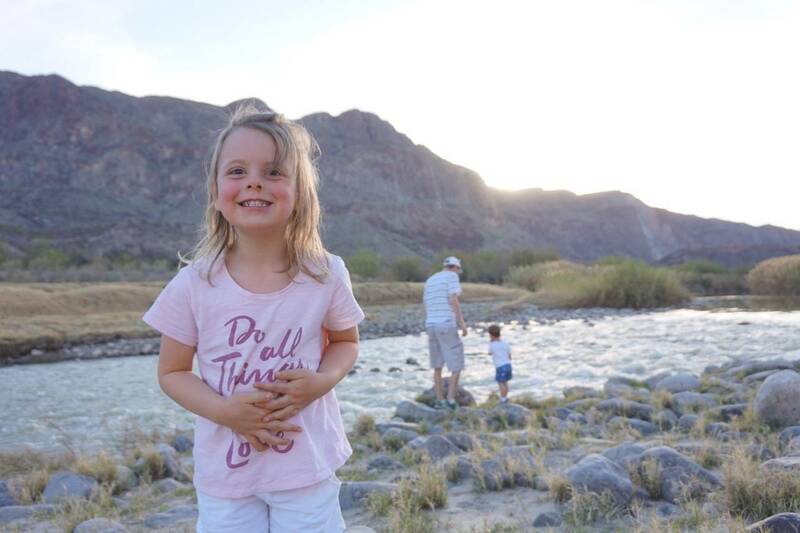 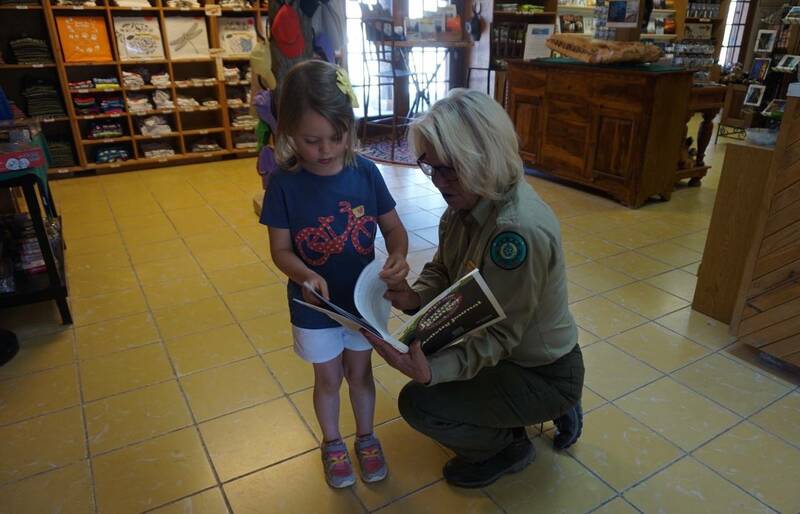 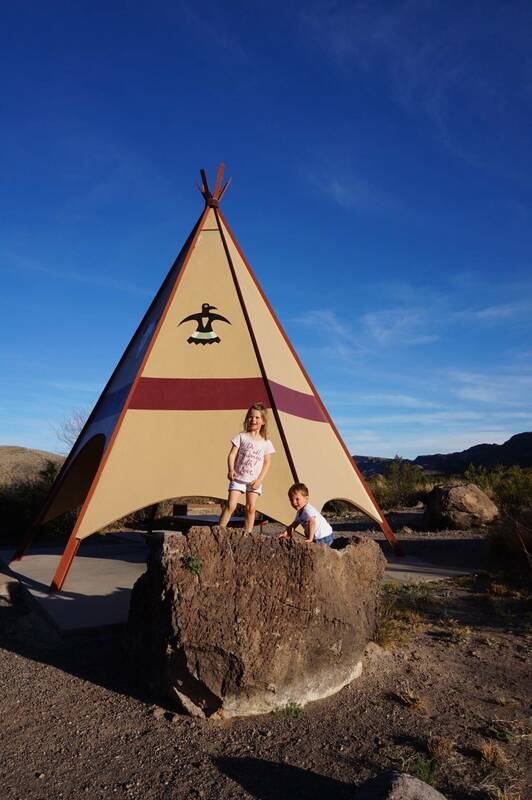 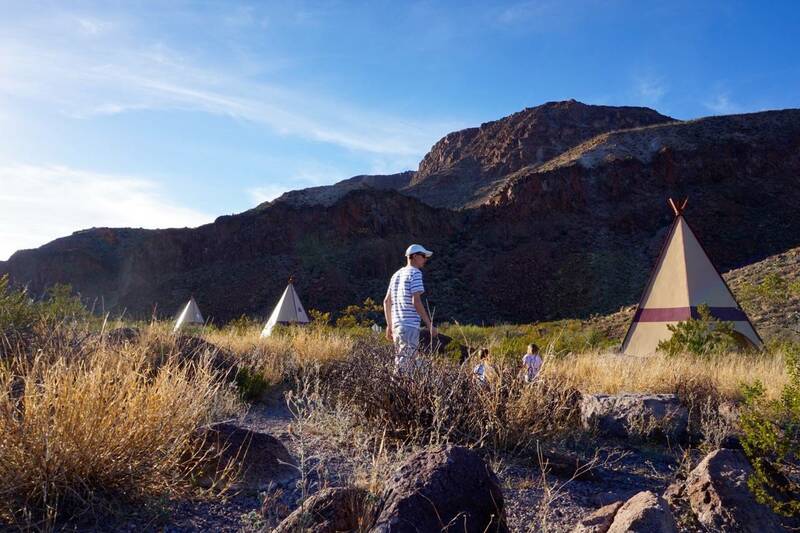 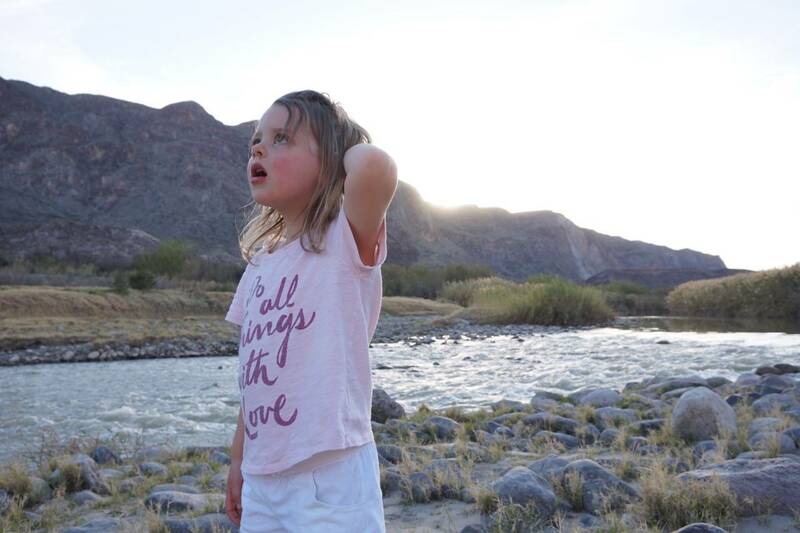 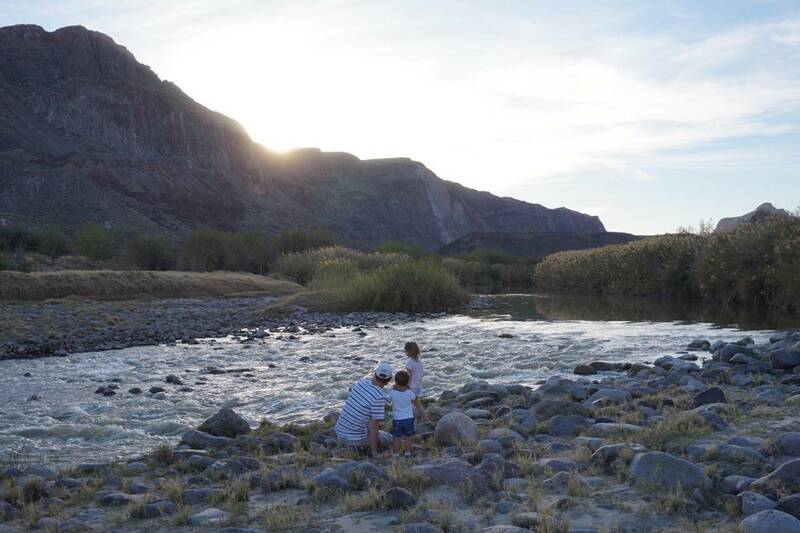 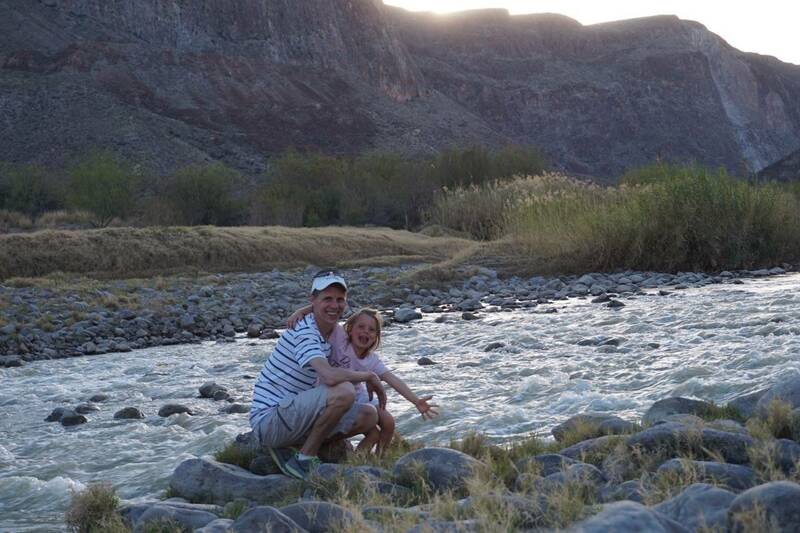 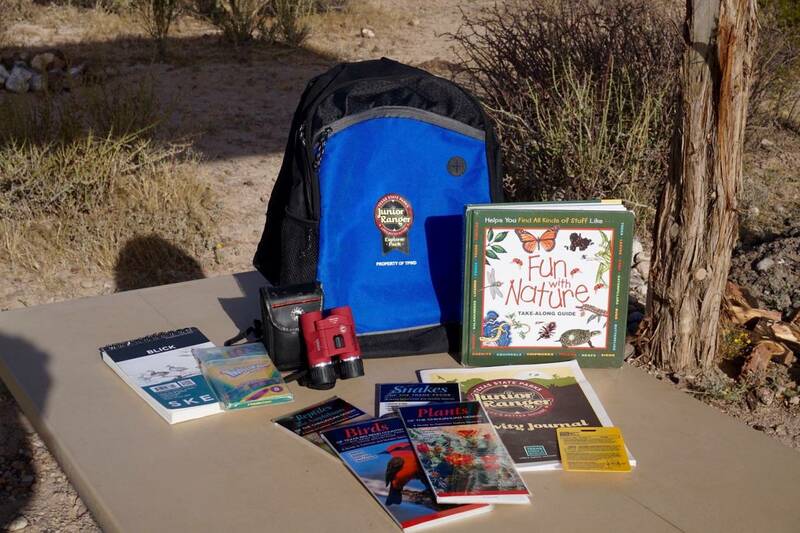 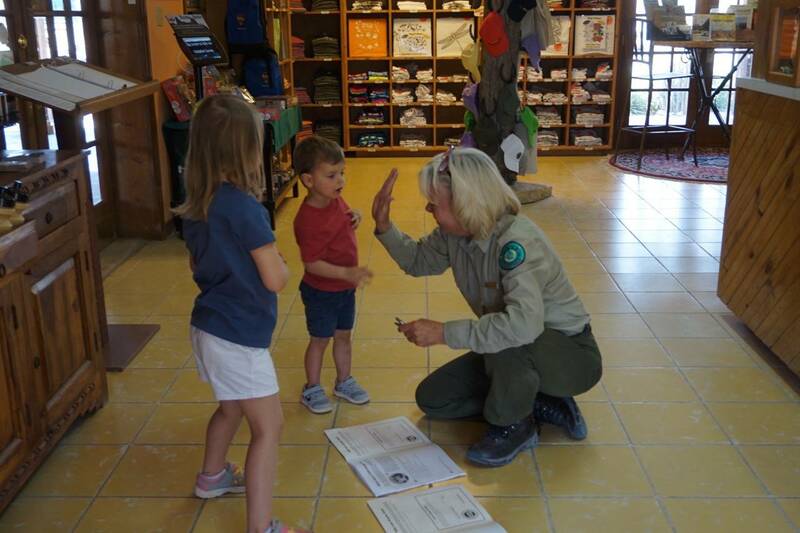 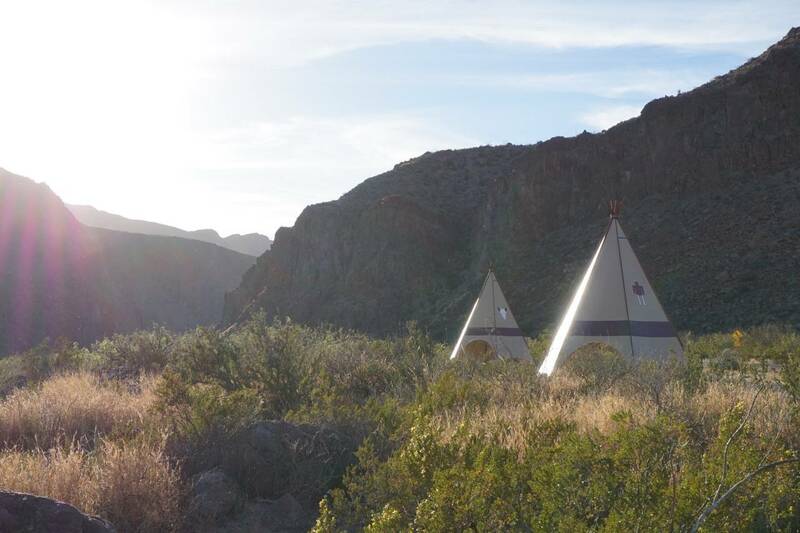 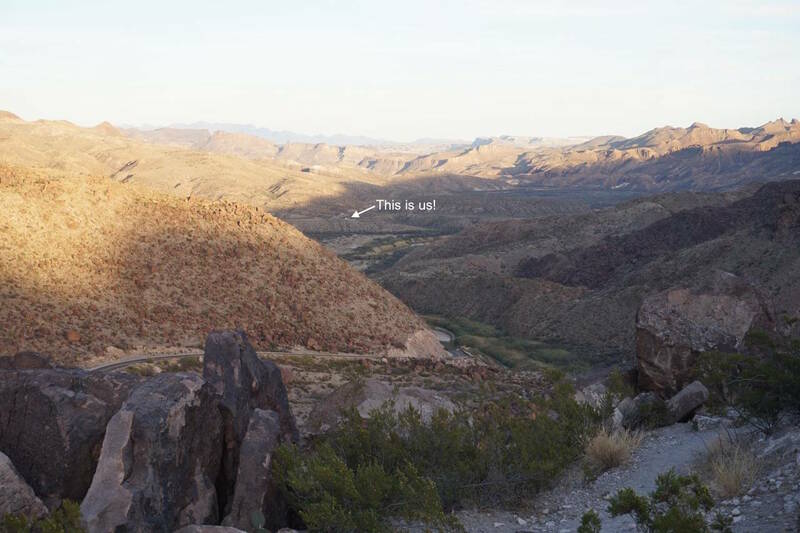 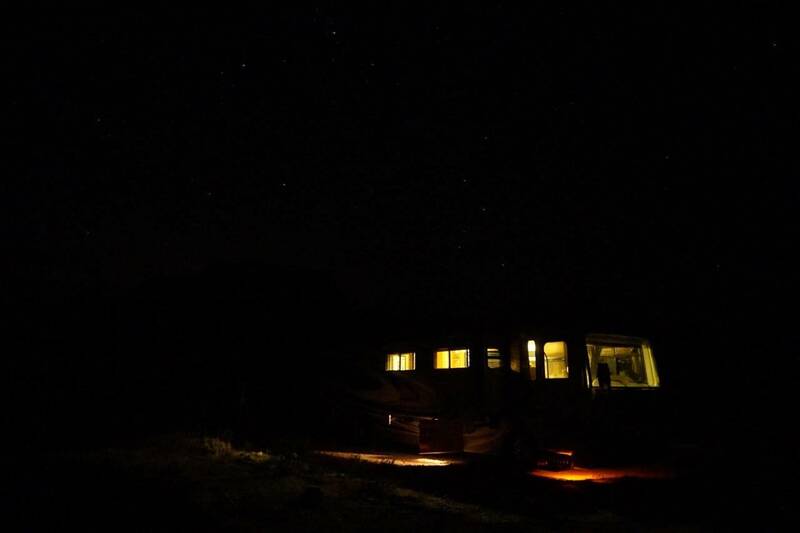 High on a bluff overlooking the Rio Grande River and the Mexican border the kids worked through a state Jr. Ranger program and we camped and stargazed in complete and utter silence. 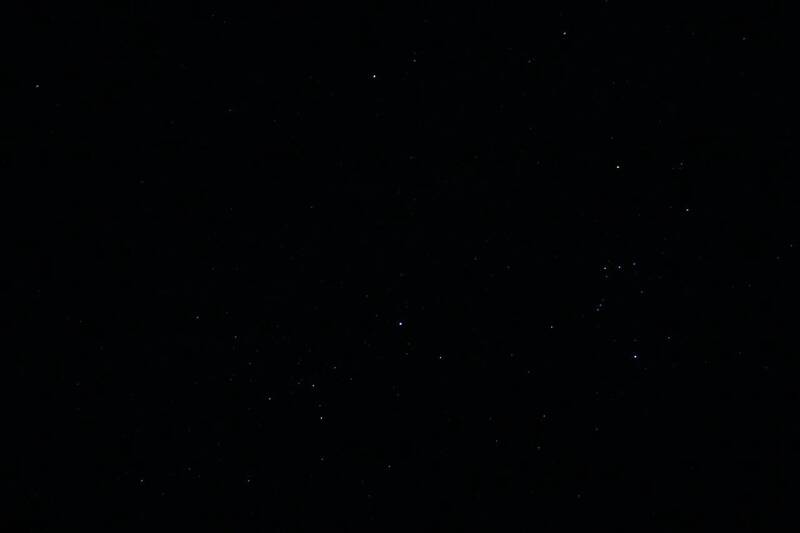 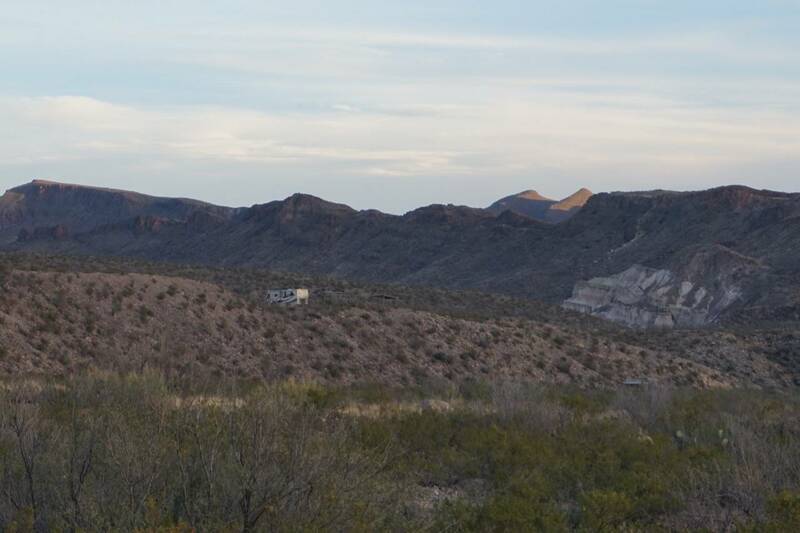 It was so quiet you could almost hear the moon rising over the Chihuahuan Desert. 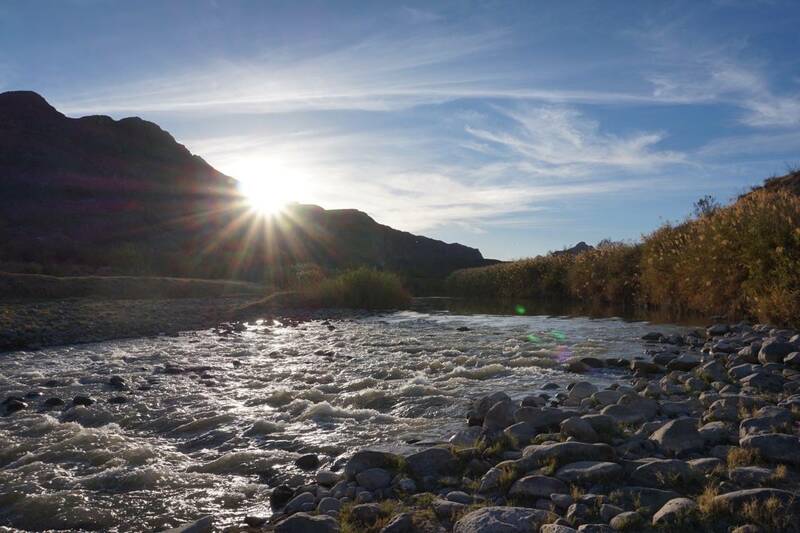 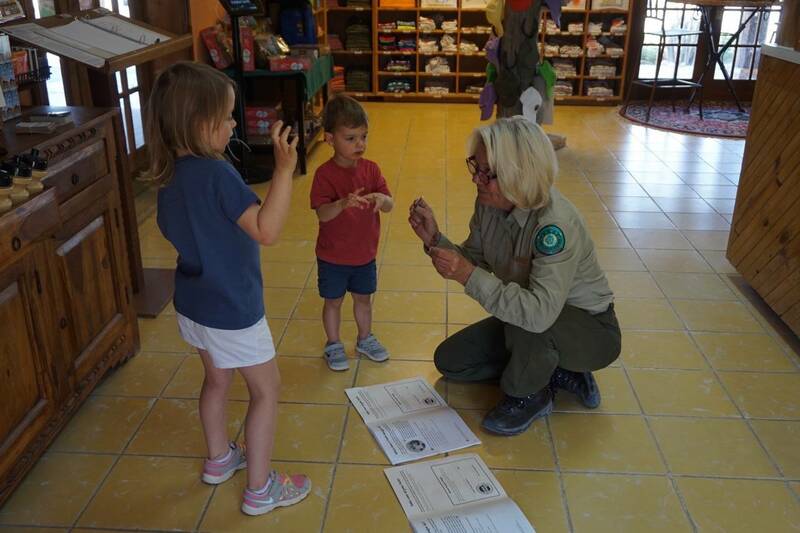 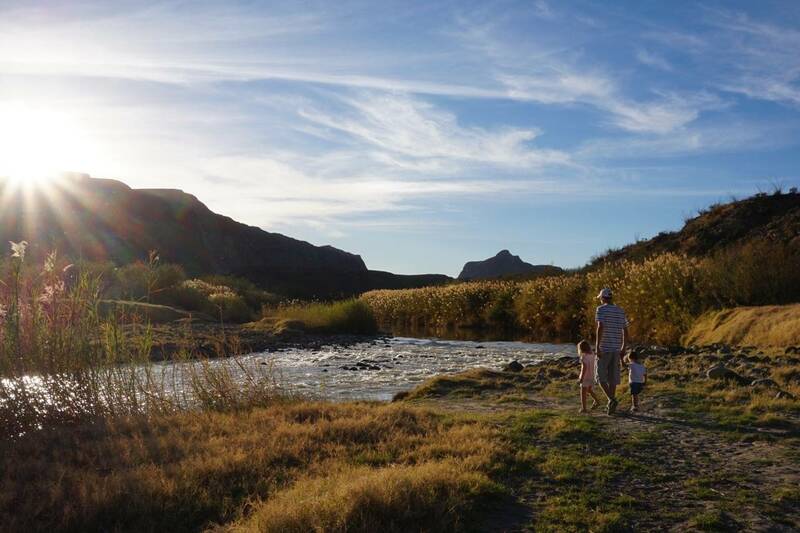 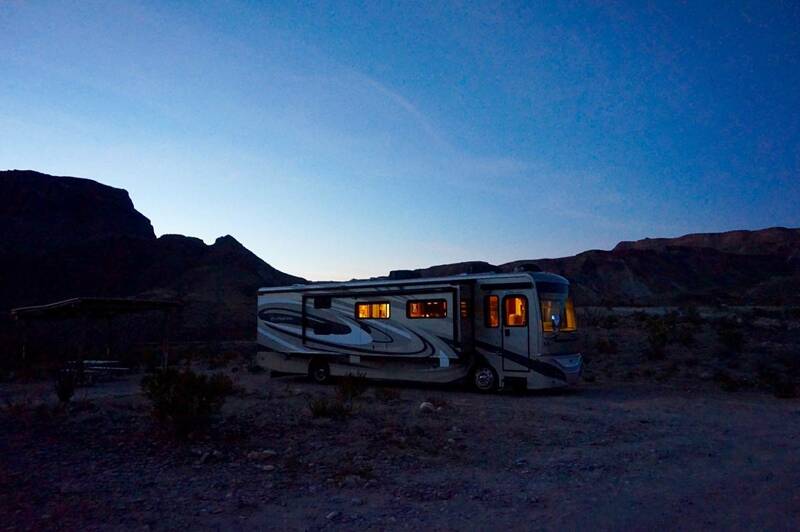 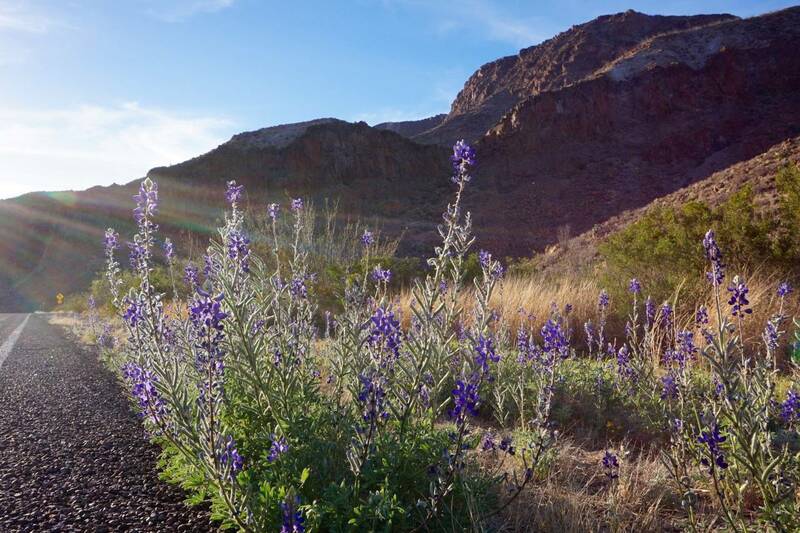 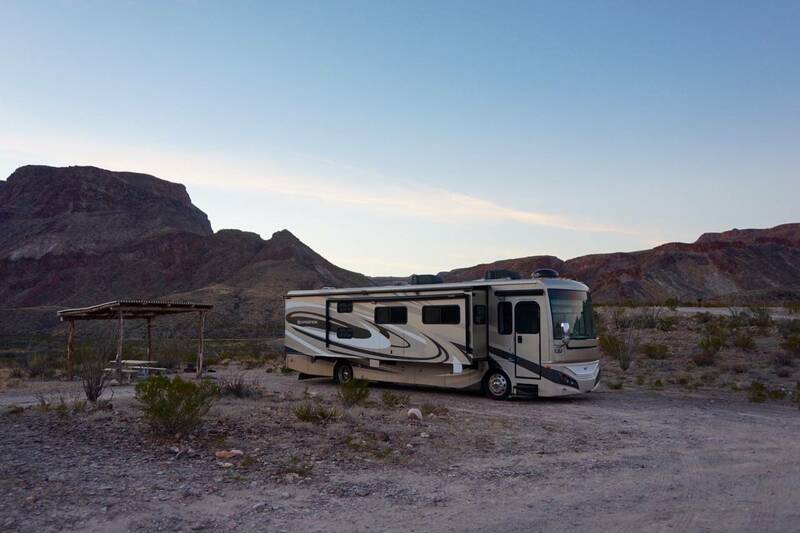 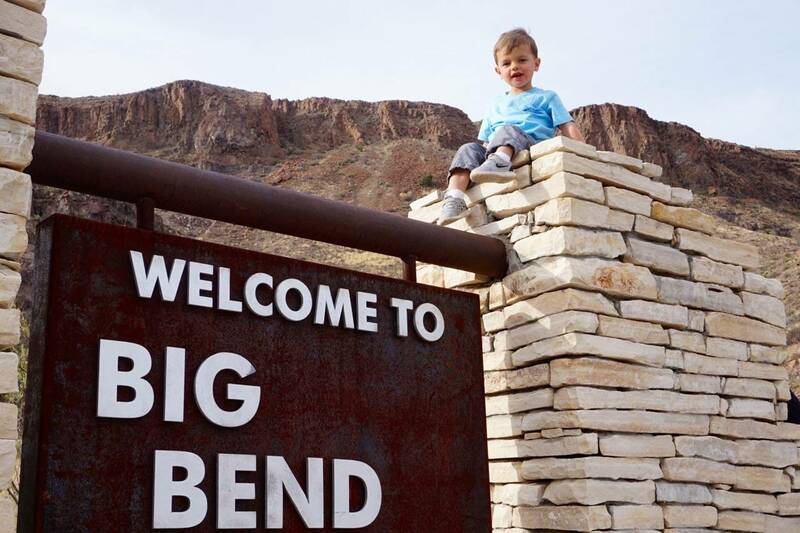 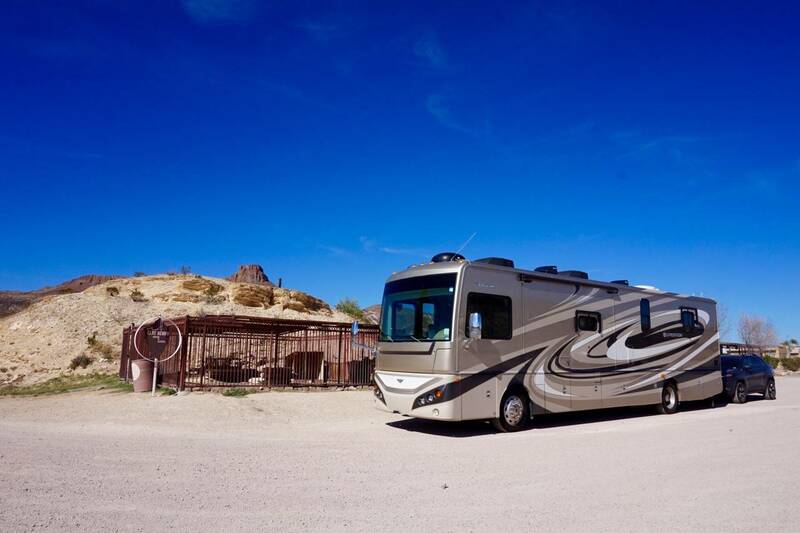 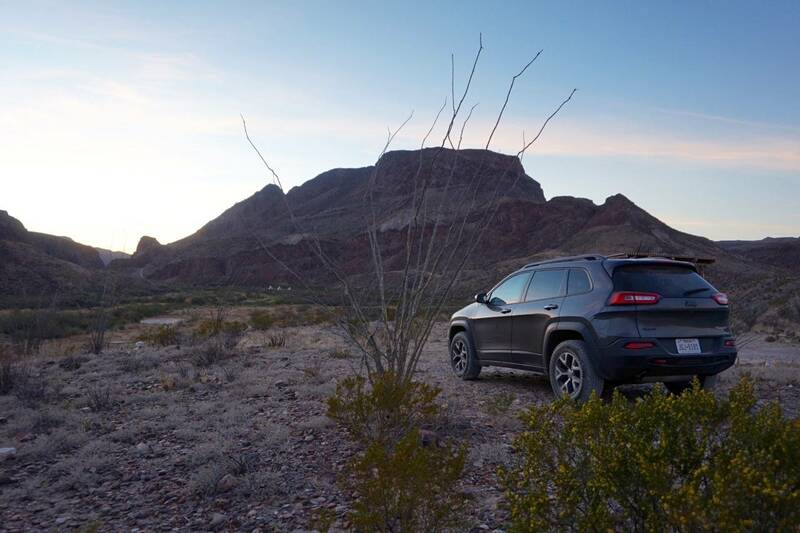 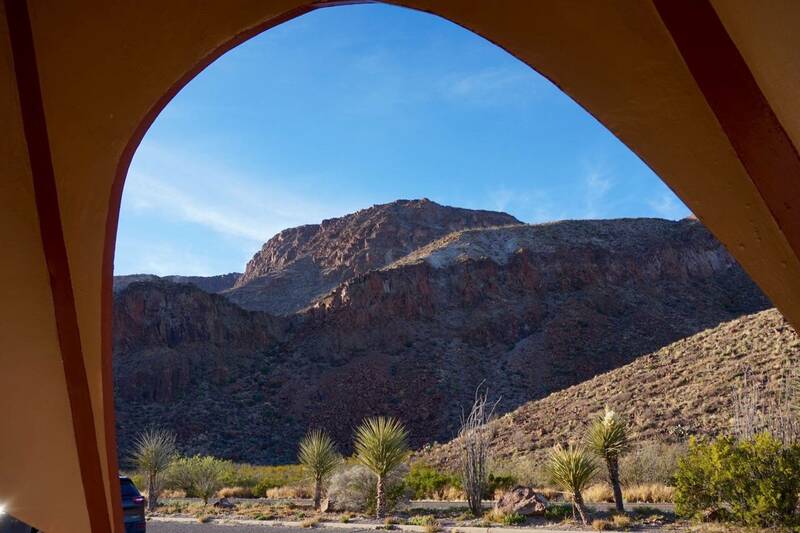 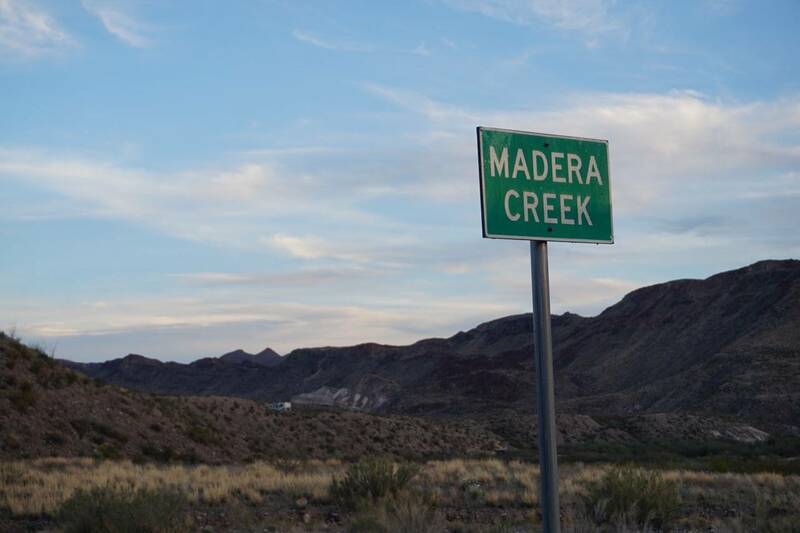 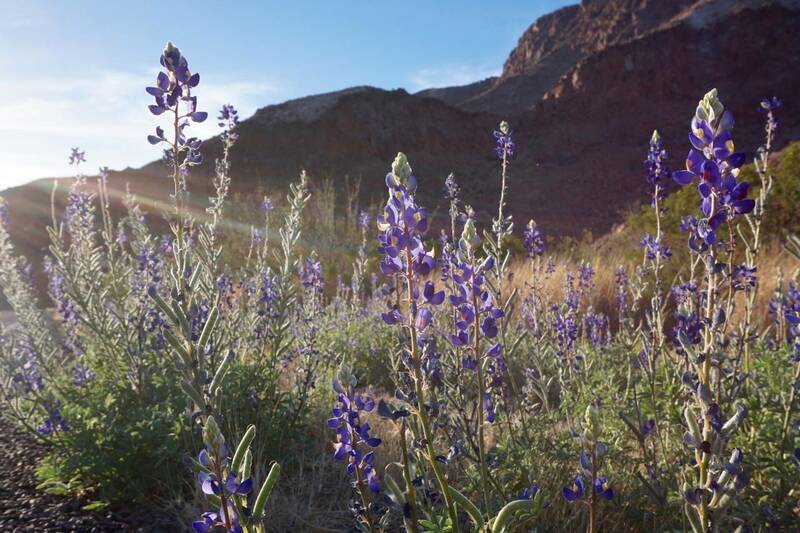 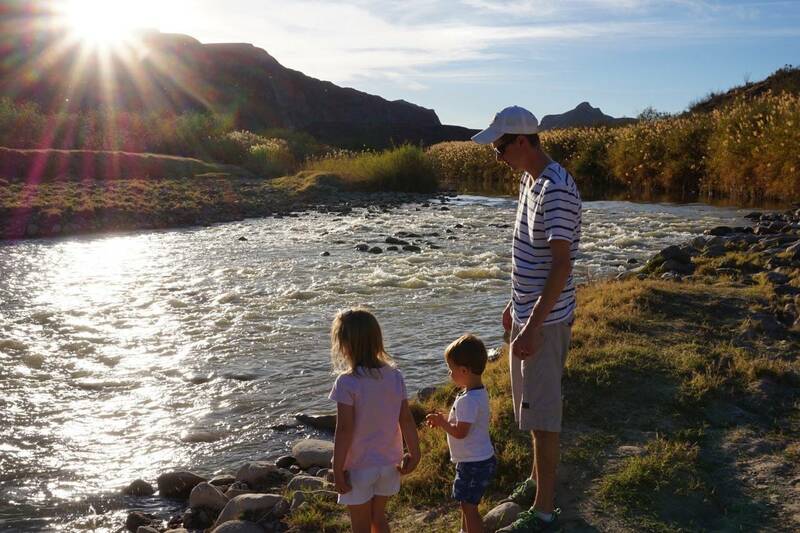 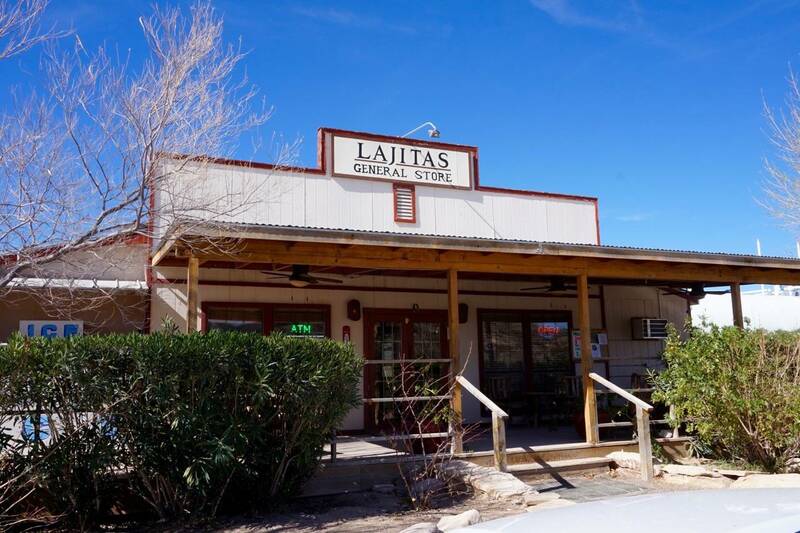 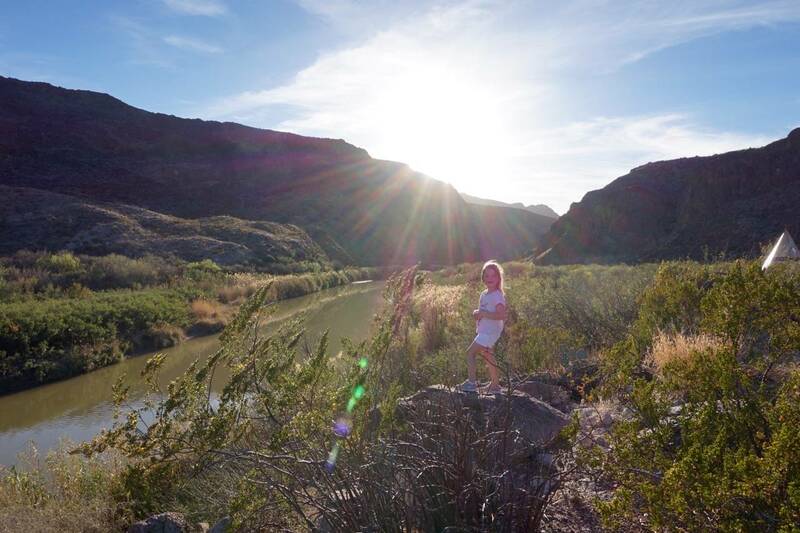 After a night there we headed into the remote border town of Lajitas to make Maverick Ranch RV Resort our home base for exploring Big Bend National Park.